Air China will start Beijing-Islamabad-Karachi service on October 26, 2015. 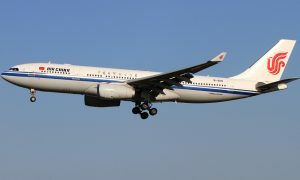 The service will make Air China the first Chinese domestic carrier offering an air link between Beijing and Pakistan. Pakistan is a country where tradition and modernity meet. In the 1960’s, the country’s seat of government was moved from Karachi to Islamabad. Today, Islamabad, the nation’s political center, is a city full of youthful vigor. Karachi, Pakistan’ s largest and most populous city, has earned its reputation as the country’s economic capital. China and Pakistan have been very good friends since the establishment of diplomatic relationships in 1951. With the China-led “One Belt, One Road” initiative and the anticipated creation of the Asian Infrastructure Investment Bank (AIIB), the two countries have formed a strategic partnership on all fonts. 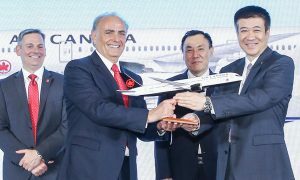 As a timely response to the Chinese government’s strategic moves in the region, Air China’s Beijing-Islamabad-Karachi service will be a worthy addition to the “One Belt, One Road” platform and further solidify the friendship and trading and cultural exchanges between the two countries, contributing to the local economic growth. The demand for air travel between China and Pakistan has been growing incessantly. The introduction of the Beijing-Islamabad-Karachi service, which will become an air bridge linking the two nations, is one of Air China’s important moves to cement its global presence with its hub in Beijing, expand its route network serving the Asia Pacific region and start making inroads into South Asia. 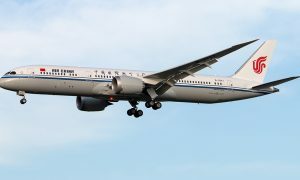 After the service is launched, Air China will be operating to six destinations in South Asia including Delhi, Mumbai, Colombo, Kathmandu, Islamabad and Karachi, offering varied travel options to passengers traveling between China and South Asia and passengers of the Asia Pacific region connecting to other parts of the world via Beijing. The flights, CA945/6, are operated 3 times a week on Monday, Wednesday and Friday. The outbound flight departs from Beijing at 18:30 Beijing time and arrives in Islamabad at 21:30 local time and in Karachi at 00:50 local time the following day. The return flight departs from Karachi at 02:20 local time and arrives in Beijing at 11:35. 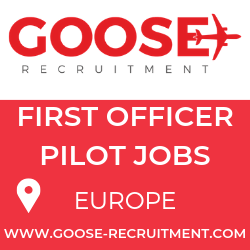 The flights are to be operated with Airbus A330-200 aircraft.